I connected with Group 1 Building through hipages and we have confirmed that they would recommend them. Just a quick message to thank you for the inspection yesterday. We would also like to say how good Brett's service was and how fast the report was issued after inspection. Thanks Mandy kindly appreciated for providing the report and for arranging so promptly. Thanks again for all your help, we will definitely recommend your services in the future. 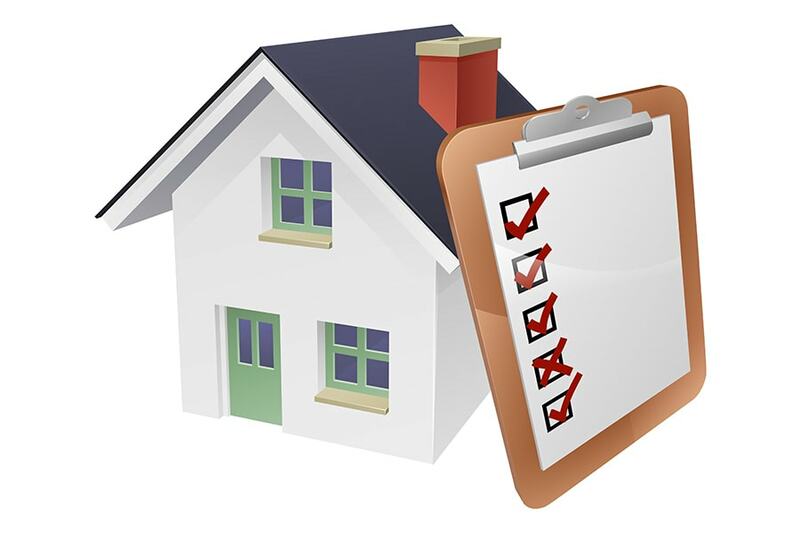 Why our Pre-Purchase Building, Handover & Pest Inspections are the best! Managing Director Brett Andrews has over 20 years experience in the Gold Coast building industry and is a registered builder and member of Master Builders. Starting out as a carpenter, Brett has worked in all positions within the building industry and is one of the rare breed of builders who has both local and interstate experience allowing him to keep up with local trends and up and coming modern designs and technology.